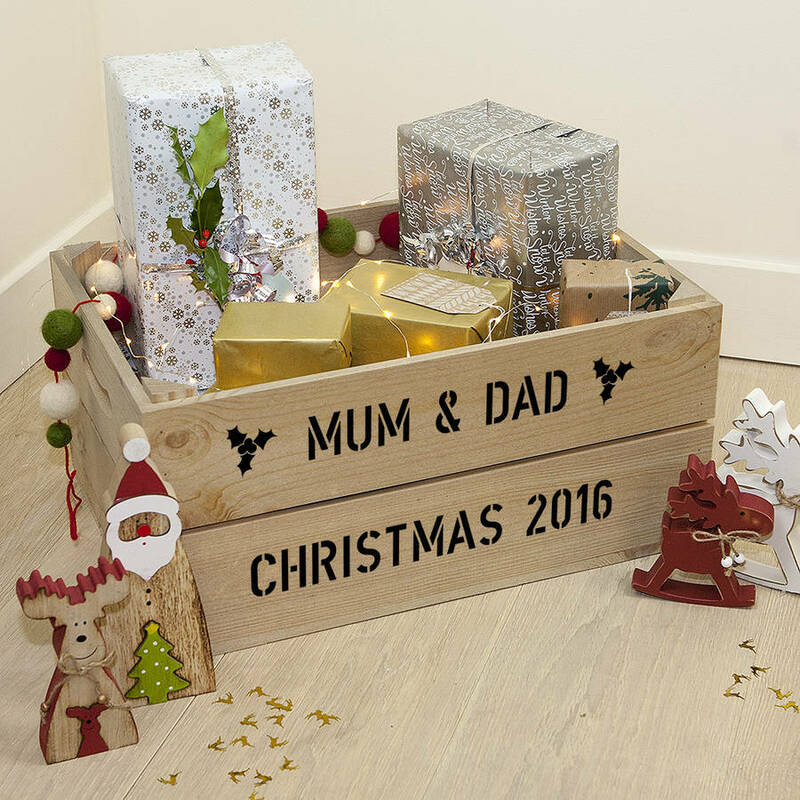 This lovely personalised large wooden crate is perfect for creating your own unique Christmas gift hamper for a loved one. 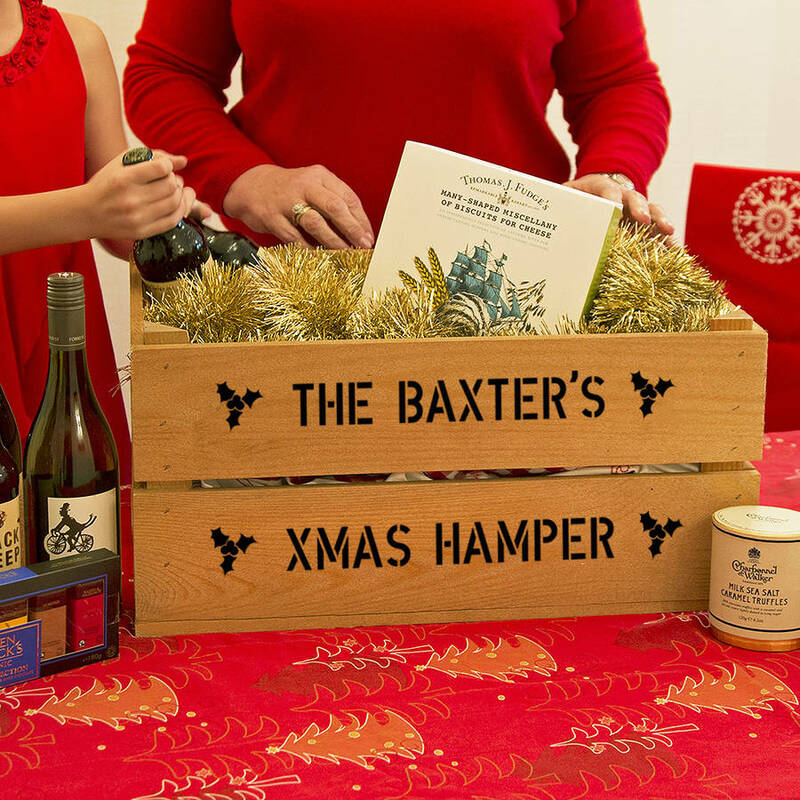 Use it as the basis for a personalised hamper for friends and family, or to put gifts in under the tree. And of course after Xmas, the beautiful personalised crate can be used in the home as storage or in the garden as a planter. 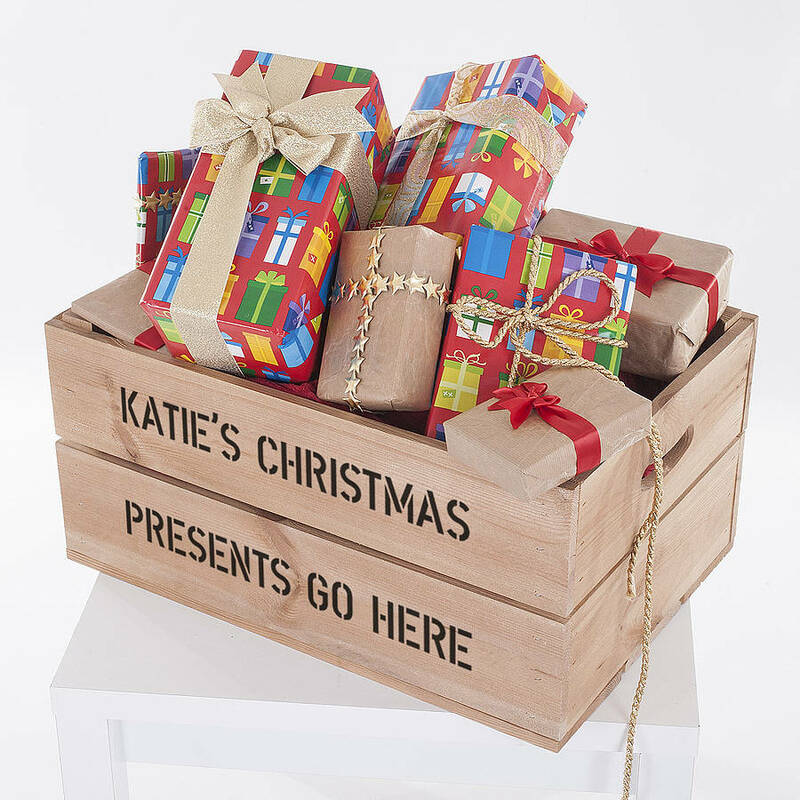 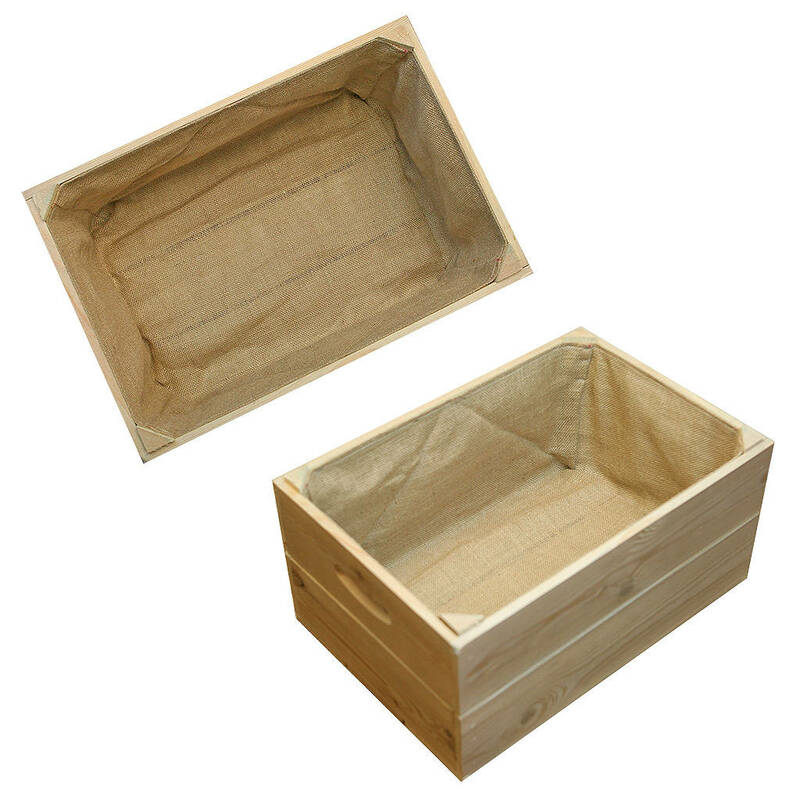 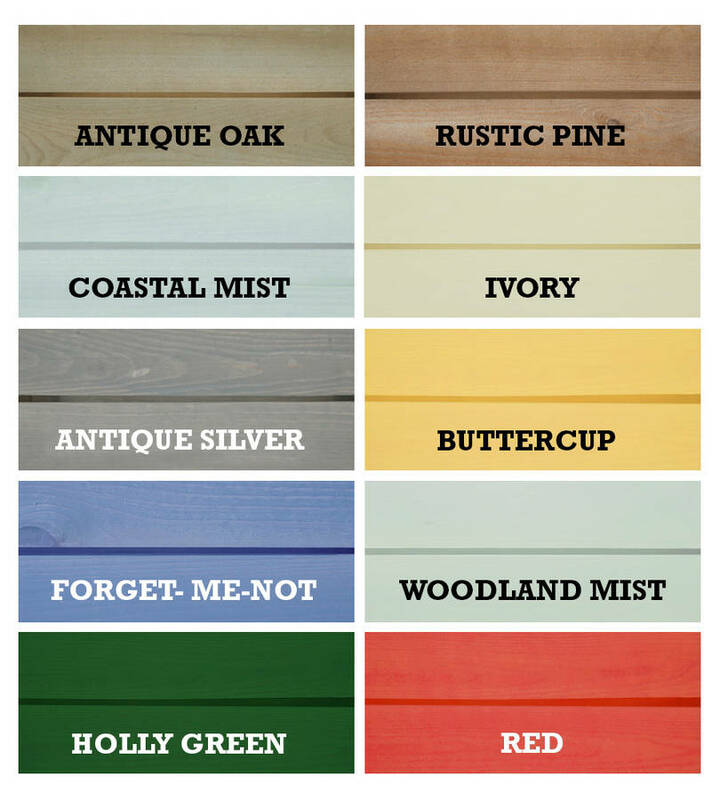 Choose from a range of 10 crate colours, and personalise with 2 lines of 24 characters in black or white.